Check out this great homemade egg substitute! I've tried this and it works wonderfully! Cake. It's something we eat at birthday celebrations, weddings, holidays, and other special occasions.There are so many different types of cake: cheesecake, yeast cake, sponge cake, coffee cake, fruit cake, pound cake, the list goes on and on! Cake can be made into different shapes and sizes like sheet cakes, layer cakes, and cupcakes. Cake can also be decorated with colored frosting, fondant, candy, fruit, etc. You can do so many things with cake! 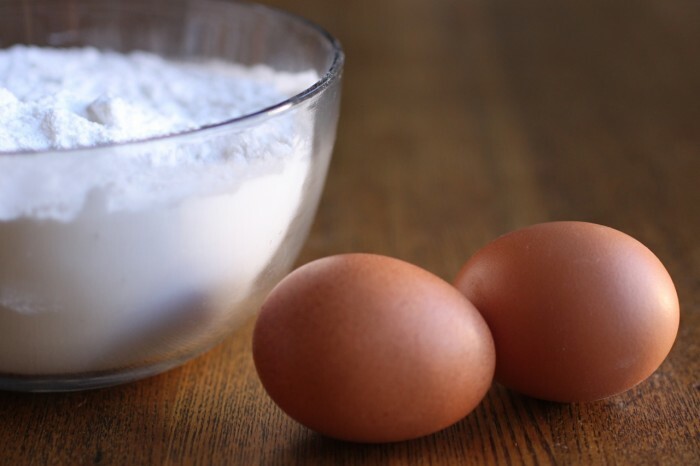 Here is a list of a few good egg substitutes to use in cakes! 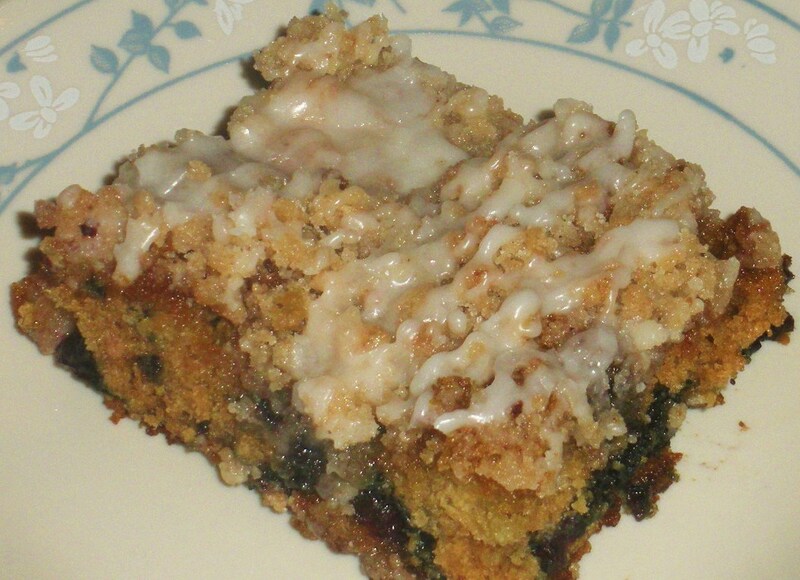 1/4 cup applesauce: Works great in all cakes, especially carrot or spice cake! 1/4 cup banana: I mainly use this in recipes that contain chocolate. 1 1/2 teaspoons Ener-G Egg Replacer + 2 tablespoons water: Tends to make crumbly cakes. Add half to a whole packet of gelatin. 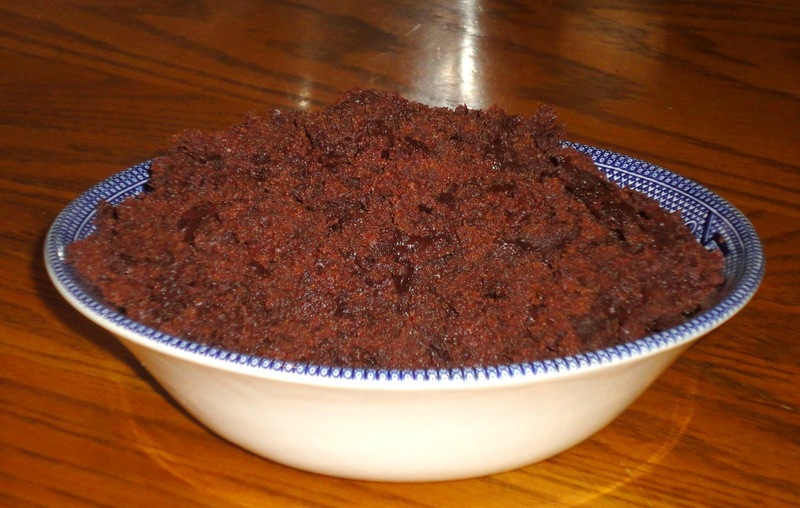 1/4 cup pureed fruit: I like to do this for recipes with two eggs or more. Use pureed fruit for 1 egg and applesauce or flax seed mixture for the other. 1 teaspoon baking soda + 1 tablespoon white distilled vinegar: I've found this to work with many cake recipes. Add the baking soda to the dry ingredients and the vinegar to the wet ingredients. 1/2 cup buttermilk: Although I've never personally tried this substitute, I've heard that it works quite well! If you use this as your egg substitute, don't forget to reduce the amount of water in the recipe you are using. 1 tablespoon ground flax seeds + 3 tablespoons water: This is my favorite egg substitution for cakes. It helps bind without interfering too much with the rising. This Grasshopper Fudge Cake is gluten-free, egg-free, and (mostly) dairy-free! And it is so delicious! I got the cake recipe from Babycakes: Vegan, Gluten-Free, and (Mostly) Sugar-Free Recipes from New York's Most Talked-About Bakery by Erin McKenna. The Fudge Sauce originally called for a whole cup of corn syrup! In my opinion, that is way too much corn syrup! Mixing sugar and water, I used that as a substitute for the corn syrup. The Fudge Sauce is chocolatey and not too thick. In a medium bowl, sift together the flour, potato starch, arrowroot powder, baking powder, baking soda, xanthan gum, and salt. Add the coconut oil, agave nectar, honey, maple syrup, applesauce, vanilla, and peppermint extract. Stir in the hot water and mix until combined and batter is smooth. Place 1 cup of the batter in a small bowl and mix in the cocoa powder; set aside. Pour remaining batter into a greased 13x9" pan. Drop the chocolate batter by generous tablespoons randomly in 12 to 14 mounds onto the batter in the pan. Cut through the batters with a knife in S-shape curves in one continuous motion. Turn pan one-fourth turn; repeat cutting for swirled design. Bake for 15 minutes, turn the pan 180°, and bake for another 7-9 minutes. Cool cake completely, about 1 hour. In a small bowl, stir together 1 cup sugar and 1/4 cup water; set aside. In a medium saucepan, whisk together remaining 1/2 cup of sugar, remaining 1/4 cup of water, and cocoa powder. Bring to a boil over medium heat. Remove form heat and stir in milk, sugar and water mixture, and 1/4 cup of the chocolate chips. Return to heat and stir frequently until chocolate becomes thick and sticky, about 8-12 minutes. Remove from heat and immediately add vanilla and remaining 1/4 cup of chocolate chips. Allow to cool for at least 15 minutes. Distribute fudge sauce evenly over the cake. Carefully spread Cool Whip over the the fudge sauce. Store cake covered in the refrigerator until ready to serve.